This album is a collection of songs from 2009 from artist Dynamic Interplay, aka. Matthew Supert. It features an eclectic mix of dance and IDM oriented tracks. All Tracks (c) Matthew A. Supert 2009-2010 unless otherwise noted. All work including music and artwork is released under Creative Commons sharealike license 2.5. For more information please visit the . :Creative Commons 2.5 Deed:. for this webpage. 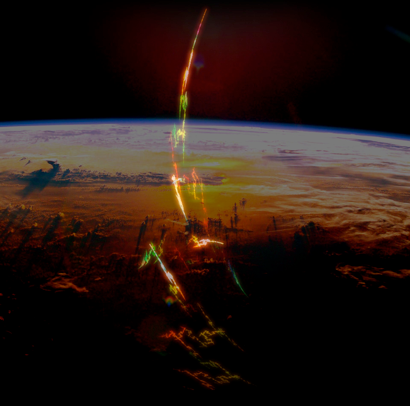 Rise of the Solar Empire is a divergence of sorts for me. This album is focused on more dance oriented beats with almost all of tracks featuring a “four to the floor” kick line. 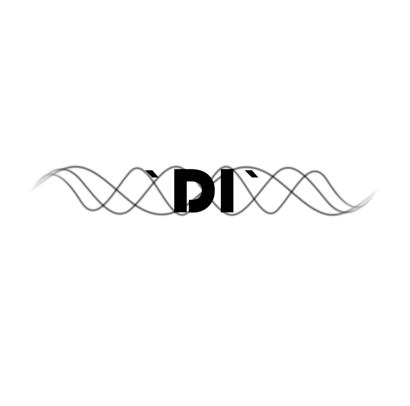 Mixed in with the danceable beats however are the signature pads and melody lines you come to expect from Dynamic Interplay. All Tracks (c) Matthew A. Supert 2007 unless otherwise noted. All work including music and artwork is released under Creative Commons sharealike license 2.5. For more information please visit the . :Creative Commons 2.5 Deed:. for this webpage. 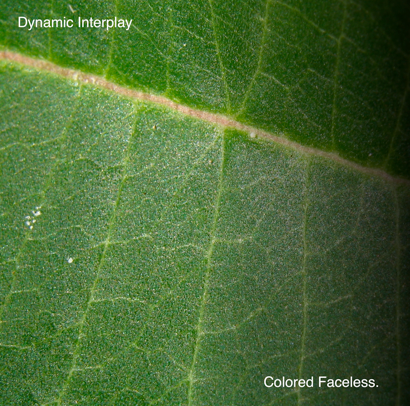 Colored faceless is the new album from Dynamic Interplay created with the mindset of minimalism and simplicity at its core. The music has been stripped back to its core sound and was composed live “as is” with only three pieces of gear and minimal post processing. All Tracks (c) Matthew A. Supert 2006 unless otherwise noted. All work including music and artwork is released under Creative Commons sharealike license 2.5. For more information please visit the . :Creative Commons 2.5 Deed:. for this webpage.